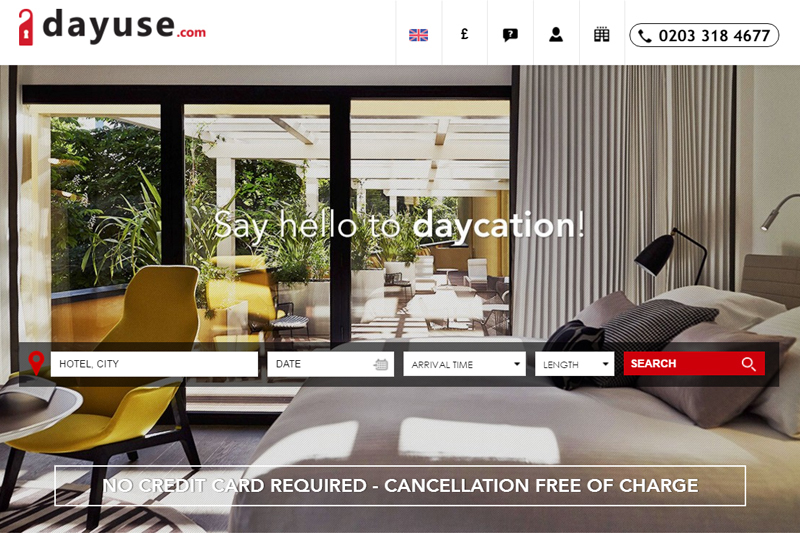 Daytime hotel booking platform Dayuse.com plans to enter 10 new countries this year after raising EUR15 million in a series A investment round in December. The investment round was led by venture capital firms Idinvest Partners and Partech Ventures and saw contributions from the firm's existing angel investors Paul Dubrule, the co-founder of Accor Group, Cédric Barbier, founder of Lesjeudis.com and Charles Petruccelli, former president of American Express Travel. The French start-up launched in 2010 and now operates in 15 countries with offices in Paris, New York and Sao Paulo, and plans to establish a fourth base in Hong Kong this year. The platform, which aims to have a presence in 60 countries by 2020, has capitalised on the vacancy rates of hotel rooms during the day. It works by taking a commission on the booking, claiming working with Dayuse gives hotels the chance to increase revenues by 100%. Every hotel has 50-70% of it rooms unoccupied during the day time, said Julien Siegfried, Dayuse's vice president of global sales. We are working to change that, and believe day-stays will become the new norm. The prices are generally 70% off the night-rate, which means people can stay in a really nice hotel for a fraction of the price. We don't tend to sell packages, but it is a good opportunity for hotels to upsell. Dayuse, which requires no upfront payment, says about 40% of its users are business travellers, 40% are using the room for leisure purposes and 20% are those in transit from long-haul travel. Siegfried said Dayuse is keen to begin working with the travel trade but is prioritising increasing the number of hotels on its platform. It has more than 300 in the UK alone, ranging from three-star to five-star. The recent investment has led to the appointment of a development team who will be working to improve the guest experience on the website and increase visibility on search engines.